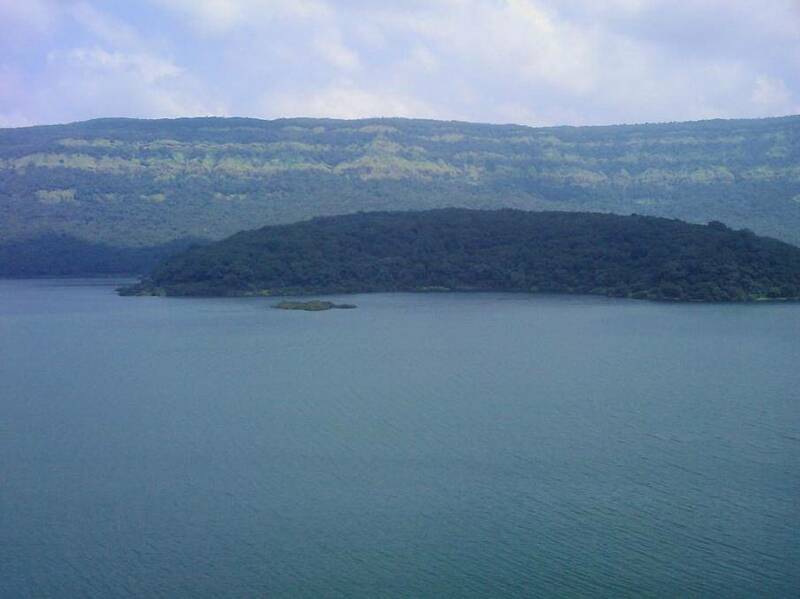 Shivsagar Lake is an artificial backwater formed when the Koyna Dam was constructed. It is extended upto 50 kilometers in the Koynanagar vicinity and is about 80 meters deep. It is a catchment area of Koyna Wildlife Sanctuary. Boating facilities like speed boating, scooter boating are also accessible in the lake at economical rates and one can even enjoy a ride around the sanctuary, experiencing the splendor of woods and if fortunate a few encounters with the wild animals. Travelers can also make quick getaways to villages of Bamonoli and Tapola situated near the banks of Shivsagar Lake.